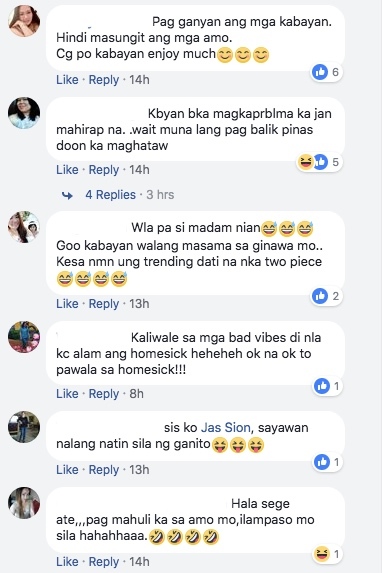 A lot of Filipinos are choosing to work outside the country due to the employment opportunities that other businesses are giving them. These companies are giving not only double but sometimes up to four times the amount that they are getting from working here. There are also some companies that are giving better benefits not only for the worker but also to his or her family. 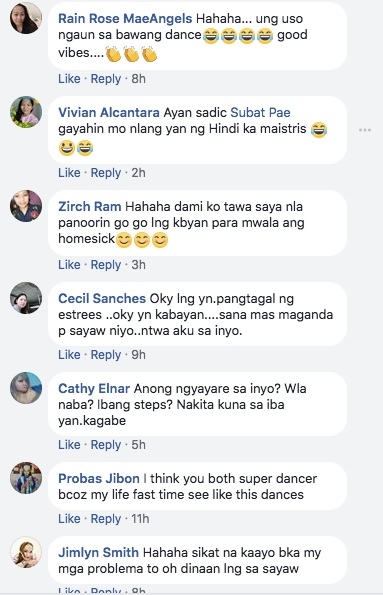 Unfortunately, we often hear and read stories of Overseas Filipino Workers, particularly domestic helpers, who are suffering from maltreatment abroad. 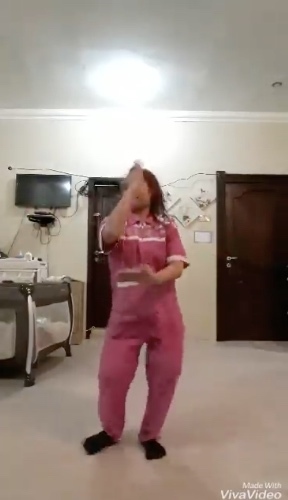 Some are even posting videos of themselves describing the horrors that they are experiencing from their employers. But as the saying goes, there’s always a rainbow after the rain. There are also great stories of Filipinos who find success after working for foreigners. Some of them are able to invest and save a lot of money in just a few years of working abroad. There are also others, even if they are still not achieving the success that they are aiming for, are finding ways to stay happy and fight loneliness and homesickness abroad. 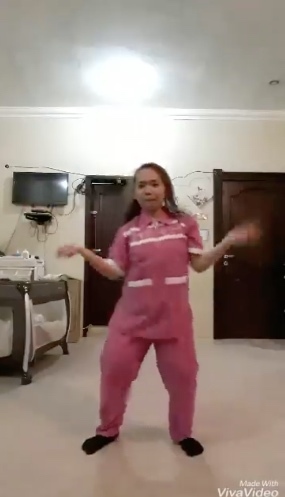 Two domestic helpers in the Middle East showcased their dancing skills and joined the Parampampam Challenge which originated from top rated noontime show Its Showtime. 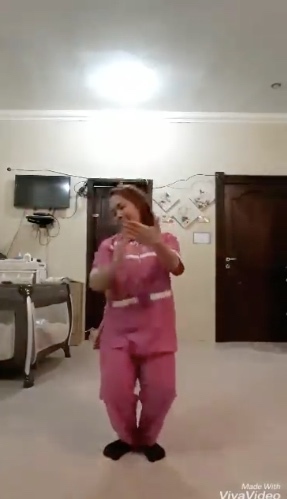 The first household helper did not feel shy showing how happy she is while grooving to the fast beat and releasing her inner talent. 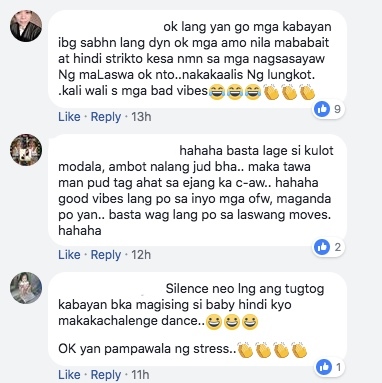 She was later joined by her colleague and together, they released the happy vibes not only to other Filipino workers abroad but also to other social media users. 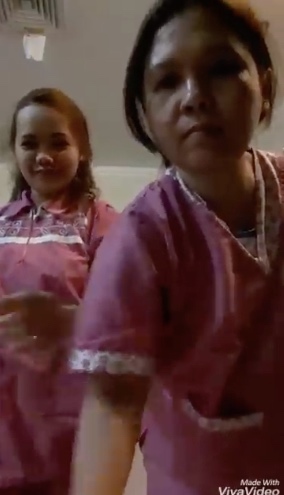 Due to the positivity of the video, many Facebook users cannot help themselves but show their appreciation to the two domestic helpers. If you are in their shoes, what do you think is the best weapon to fight homesickness? If you have a family member who is working overseas, don’t forget to send him or her a message!